How to Fix OneDrive Not Syncing on Windows - iMobie Inc.
Have you ever encountered with the problem that OneDrive not syncing on Windows? If you are suffering from this problem, don’t fret! Methods in this article can help you fix it. We do not deny the truth that OneDrive is indeed a convenient cloud drive for its document backup, simple synchronization, file preservation and external sharing. It sounds like the best option on your hand for saving files, right? 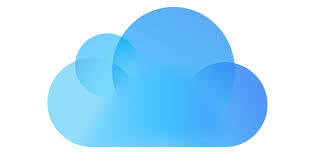 But no cloud drive is perfect, no exception for OneDrive. Recently, some OneDrive users reported that they failed to sync files on Windows 7 but they don’t know why and how to deal with such problem. If you are experiencing the same issue, don’t worry, you can fix it with the solutions below. There are many factors that can stop OneDrive from syncing. 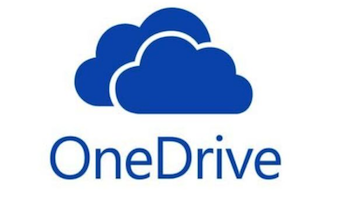 Such as your windows system is incompatible with your OneDrive app, the files you sync to Dropbox are larger than 10GB ( the current size limit for the service) or OneDrive account has disconnected to Windows and so on. Despite those reasons, the current important thing is to resolve this OneDrive syncing problem. Here we have prepared some solutions for you. In addition, these solutions are applicable to all Windows system types. Please keep reading and give it a try. You should make sure the files or folders you sync to OneDrive is not larger than 10 GB, which is the current size limit of OneDrive service. If the files exceeding this storage limit, you should try to compress it before syncing. Here’s the steps to compress files on Windows. 1. Right-click the file or folder that you want to zip. 2. Select “ Send to”, then select Compressed (zipped) folder. 3. 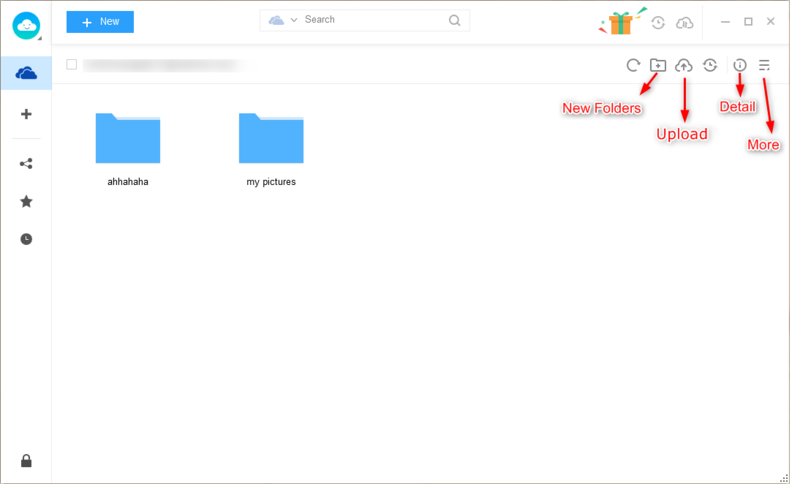 You will see a new zipped folder with the same name is created in the same location. You can rename it by pressing and holding it and select Rename, then type your new name. Sometimes, the connection between OneDrive and Windows will be interrupted by the poor internet. And the disconnection might be one of the reasons that stop OneDrive from syncing. Therefore, you can simply resolve such problem by re-connecting OneDrive to Windows. 1. In the notification area, right-click the OneDrive icon. 2. Click the Exit option. 3. Click the Close OneDrive button on the dialog box prompt. 4. Then open the Start menu, tap OneDrive in the search box, and open the OneDrive. If there’s a new version of Windows available, you can download and install it. This is a simple way to fix the OneDrive not sync problems on Windows. You can resolve this problem by going to Control Panel > System & Security > Windows Update and check for an update. You must make sure that your computer has the same amount of available space as the storage you’re using in OneDrive. If you have no enough local storage, OneDrive won’t sync your files on Windows. It enables you to access and manage your data across multiple cloud drives, such as Box, Google Drive, Dropbox and iCloud Drive. It supports uploading multiple files and folders from your computer to your favorite cloud storage in bulk, or download them to your device. It promises that your cloud contents will be 100% safe and secure because the app adopts Apple’s and Google’s secure Two-Factor Authentication system. That’s how you can fix the problem of OneDrive not syncing on Windows. 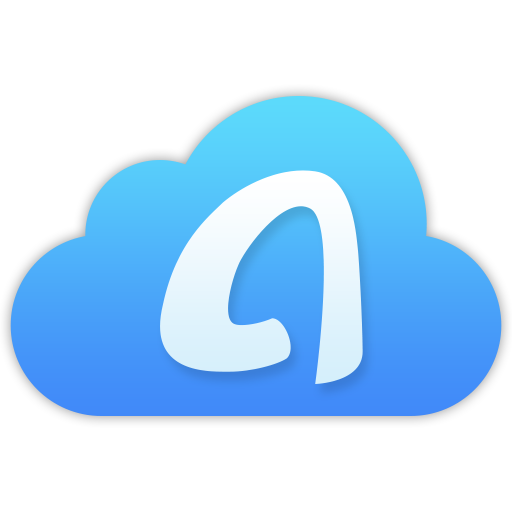 If you always encountering the problem that OneDrive sync service stop working, you can try using the OneDrive alternative – AnyTrans for Cloud to help you out. Now free register it to have a try. Hope this post can do you a favor.